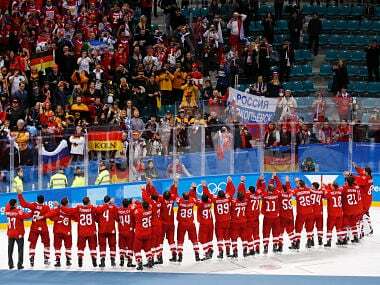 India's ice hockey teams are rarely in the spotlight. 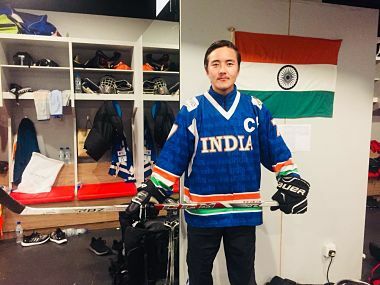 But a new documentary, Fighting on Ice, is looking to shine a spotlight on the sport, whose popularity is largely restricted to Ladakh. 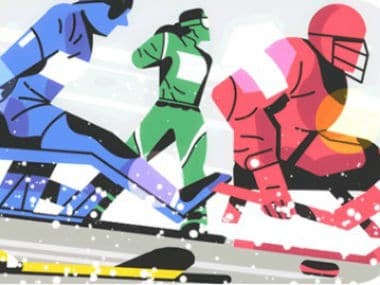 Google claims today's ice hockey match in the doodle is a rather 'friendly' gold medal battle between Squirrel and Chipmunk, referred to as 'furry cousins'. 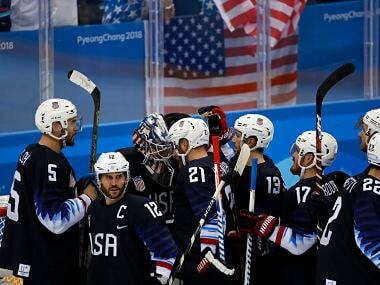 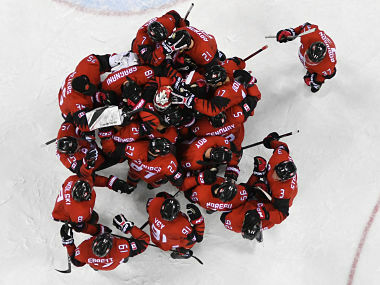 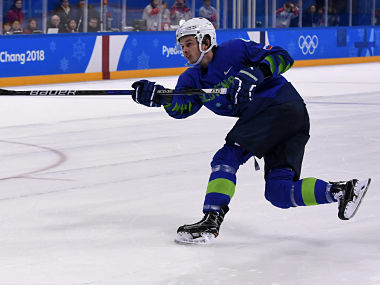 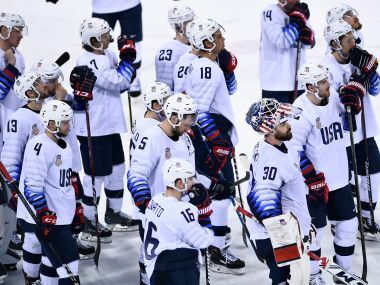 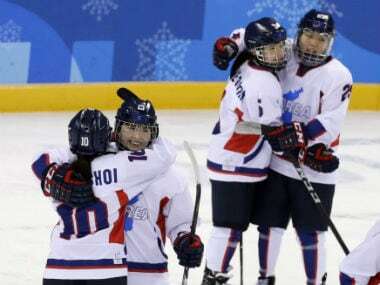 The Czechs ousted the United States 3-2 in a tension-packed shootout thriller and advanced to a semi-final showdown against the Russians, who easily dispatched Norway 6-1.